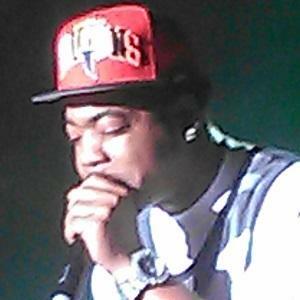 Southern rapper best known for the songs "Bad B****" and "Swerve." His album Savage Life 3 reached #17 on the US Billboard 200 in 2011. Born Webster Gradney, Jr, he began writing raps at the age of five. He was banned from the BET show 106 & Park after he allegedly made sexually inappropriate comments to the show's host, Rocsi Diaz. He married La'Tondra Mays in 2005. He acted alongside Meagan Good in the 2011 film Video Girl.